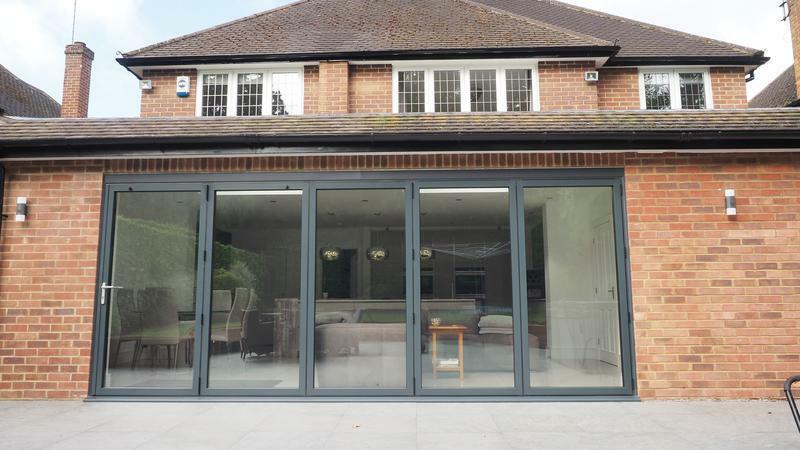 Bifolding & Patio Doors in Rickmansworth, WD3 4DW. Covering South East Hertfordshire. 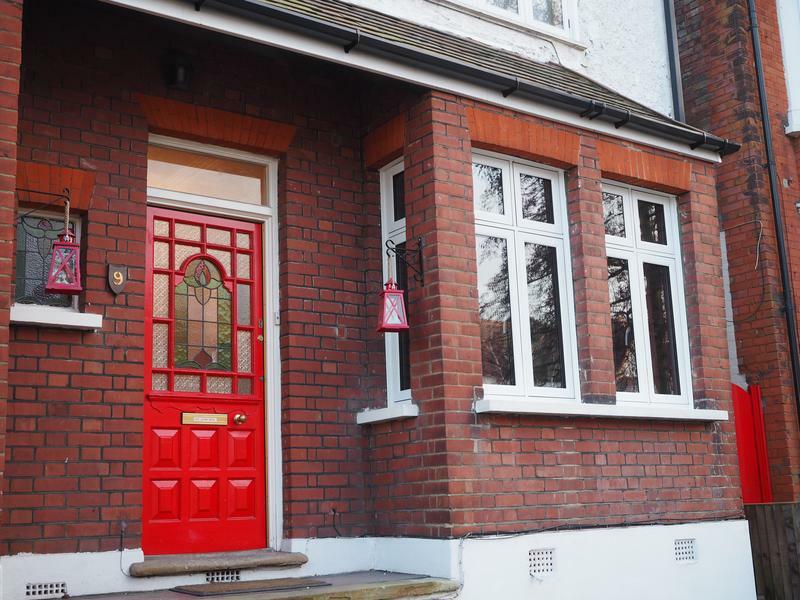 Areas include Rickmansworth, Croxley Green, Chorleywood and Watford. We are a small family run company that has relied purely through word of mouth for over 30 years. 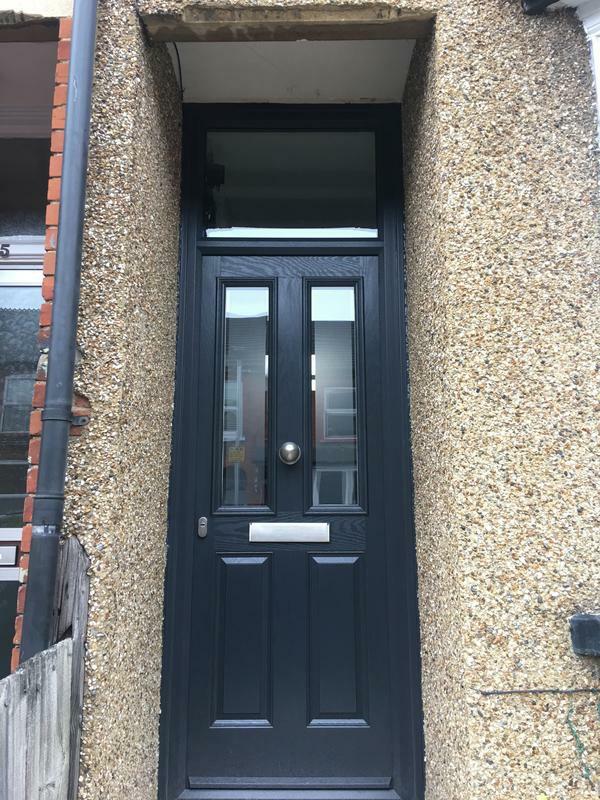 During this time we have established a solid customer base of returning customers who are happy to recommend us to their friends and neighbours. We strive to work around your commitments, to enable minimum disruption. 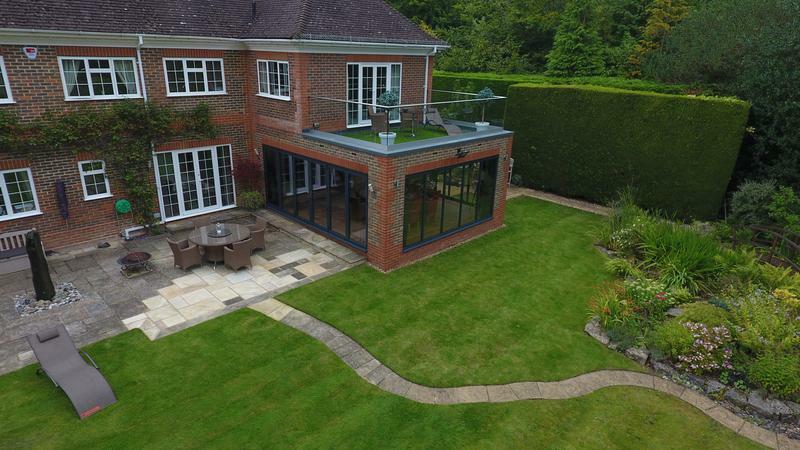 We are a Certass registered company, (one of the official governing bodies for the industry) and are fully qualified surveyors and installers. This means all of our new products come with a guarantee of up to 10 years, and enables us to issue certificates for the new products, proving they are inline with current rules and regulations. We are also BFRC registered retailers. 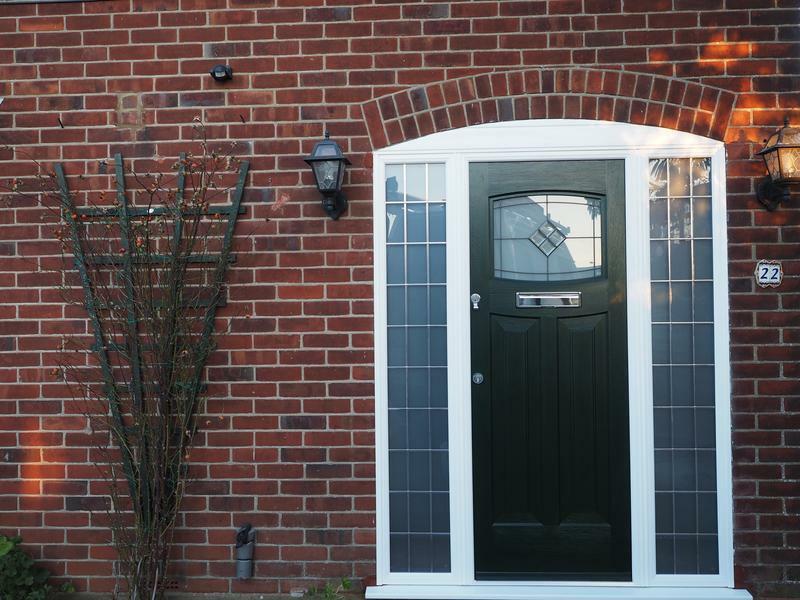 This is the premier UK authority for independently verified ratings of energy efficient windows and energy efficient doors. BFRC rated energy efficient windows and energy efficient doors carry a 'rainbow' label similar to those found on fridges, freezers, washing machines. 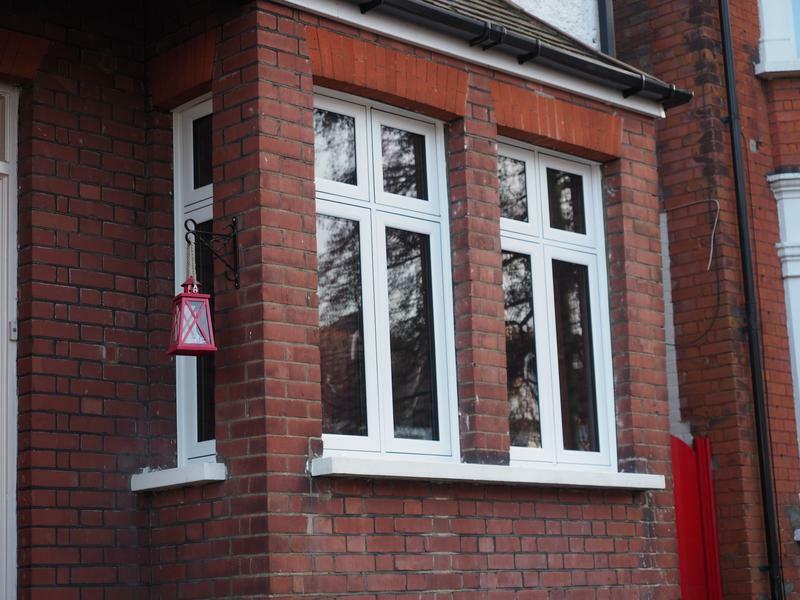 We offer a full installation and full double glazing service as well as carrying out repairs. 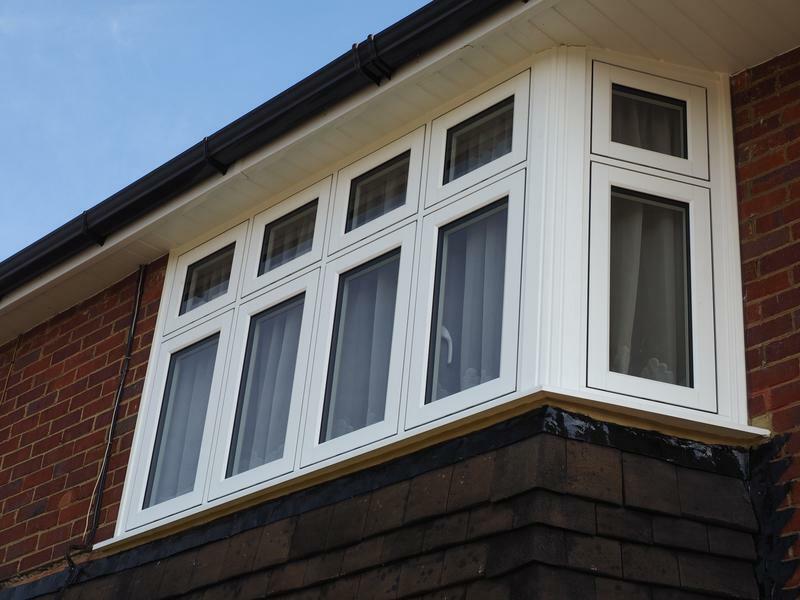 We can fit all types of windows made of many different materials including UPVC, aluminium and wood. 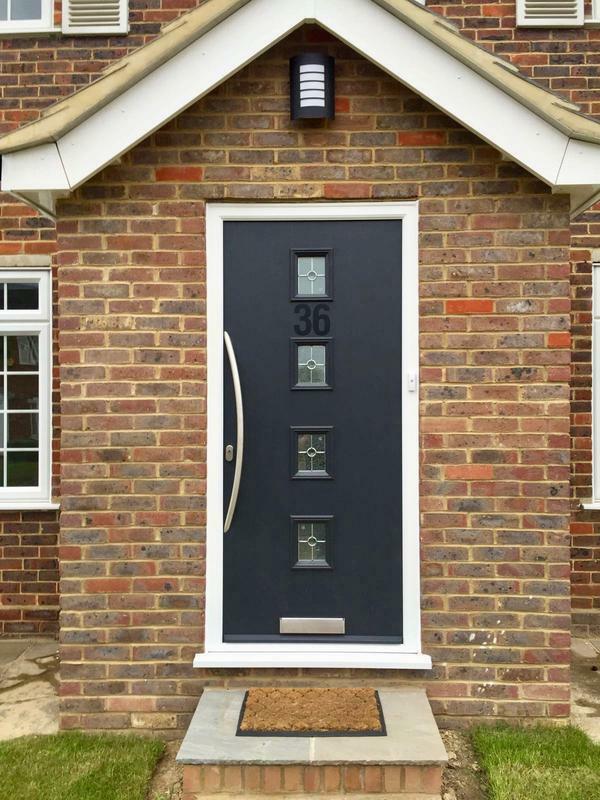 As well as the different materials there are numerous designs, finishes and colour choices. 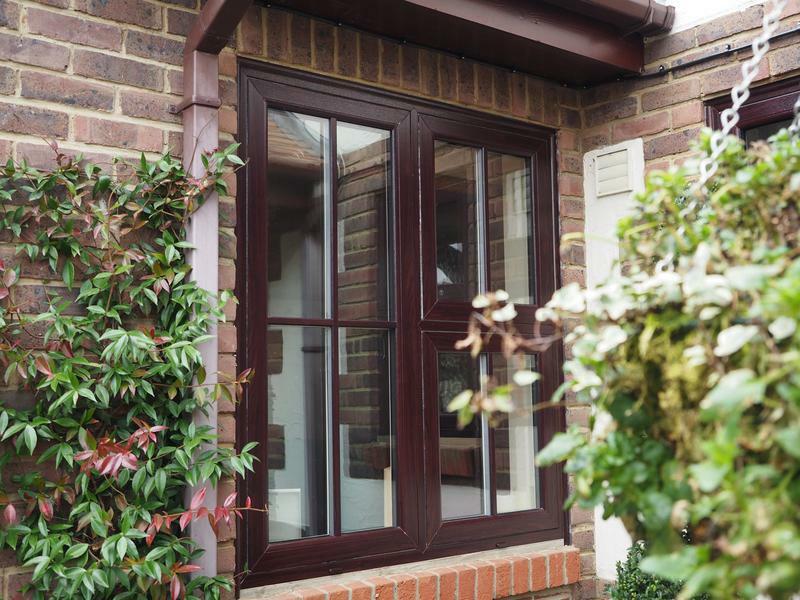 As with our high quality windows, these can be made from a number of different materials including UPVC, hardwood and aluminium. 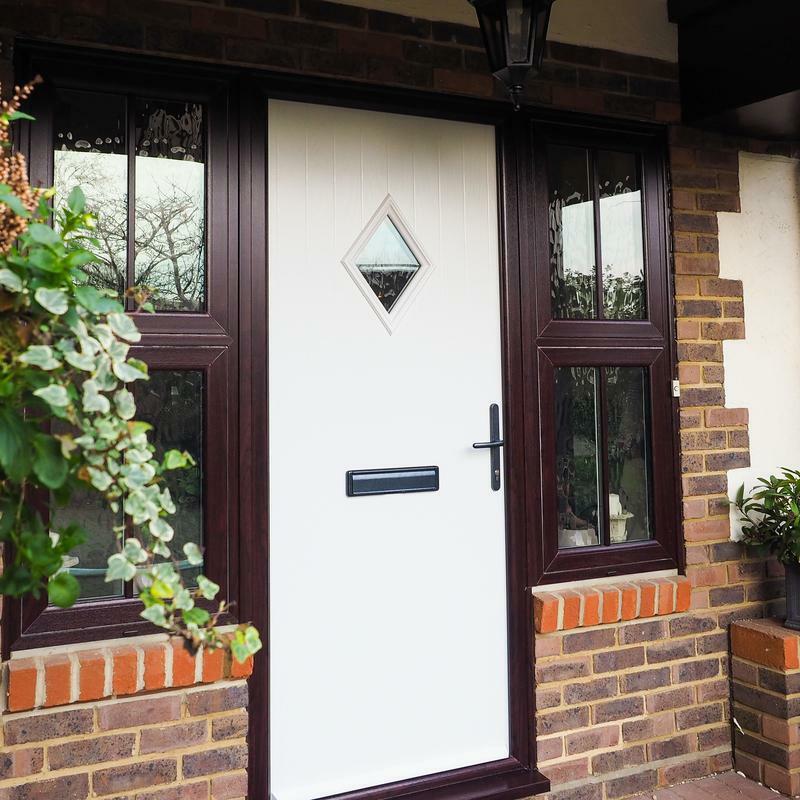 We do wood grained effect composite doors, with a huge range of colours and designs. 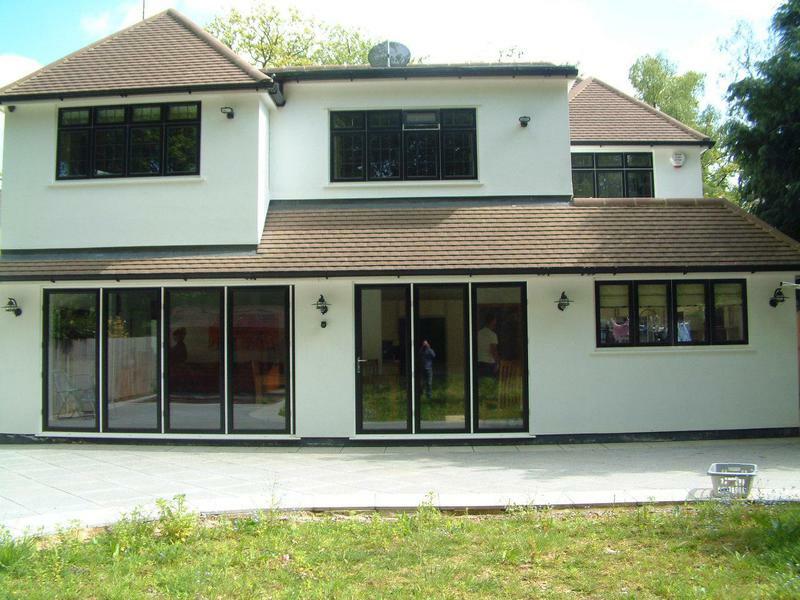 We also do french, sliding patio and bi-folding doors. 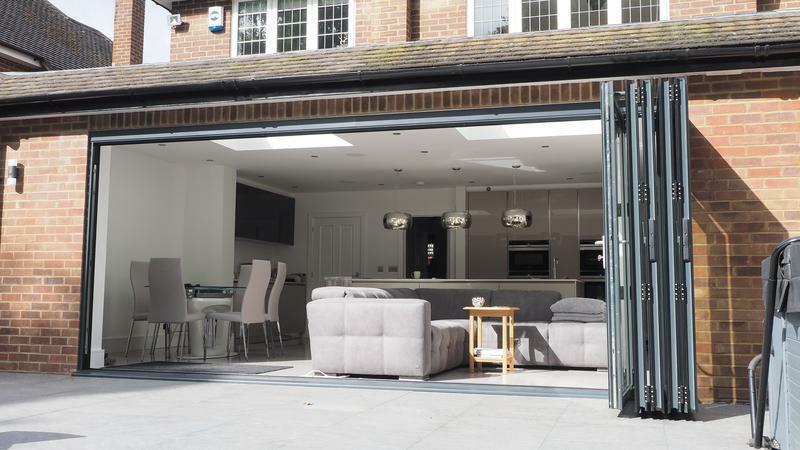 Our aluminium bi-folding doors are made to measure and can be any colour of your choosing. 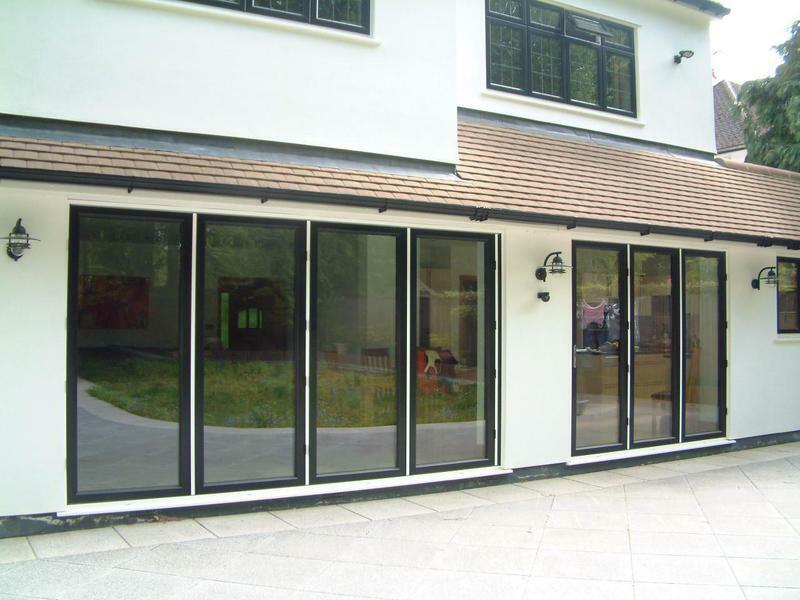 We also do UPVC bi-folds for those on a budget. 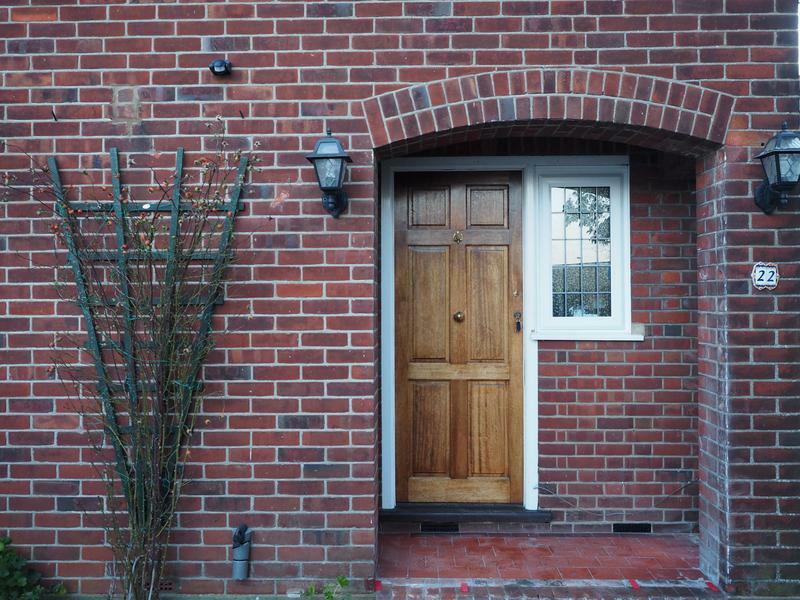 We can provide a multitude of different designs such as Victorian, Edwardian and 'Lean to' styles. 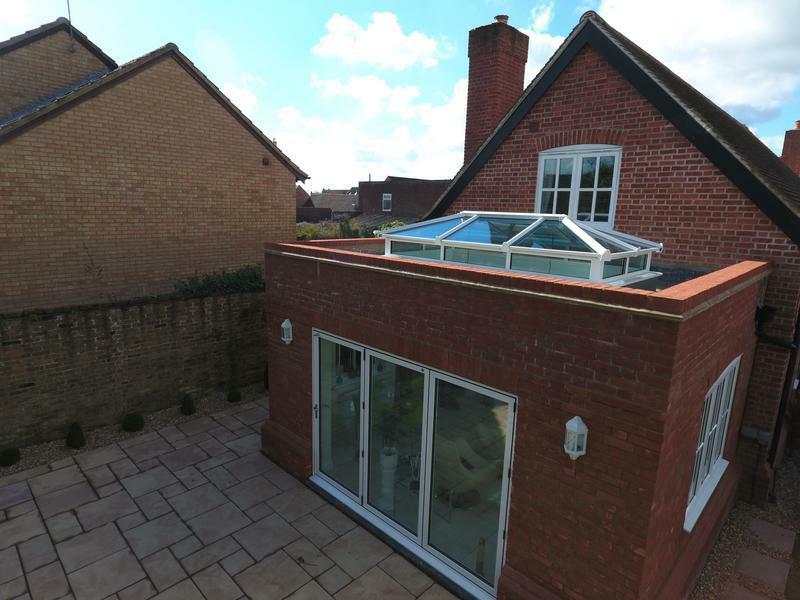 On top of that, we also do Orangeries, a better alternative to an ordinary conservatory thats much more thermally efficient, usable all year round and by far the best way to add value to a house without planning. Please visit our website for further information on how we can help you. We provide free quotes and estimates. Image 4 - To new! Image 7 - Simple elegance. Image 8 - Brighten up your room! 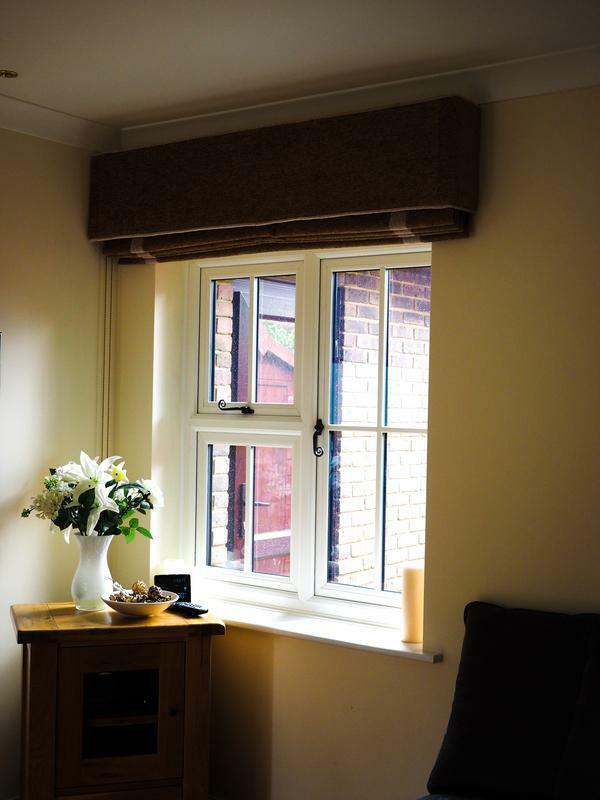 Image 9 - New R9 System, a direct replacement for traditional wooden windows. "From start to finish they were a joy to deal with. Tidy, polite and efficient. Left the house clean everyday they were here and were no bother to have around the house. Would have them back no problem and recommend 100%." 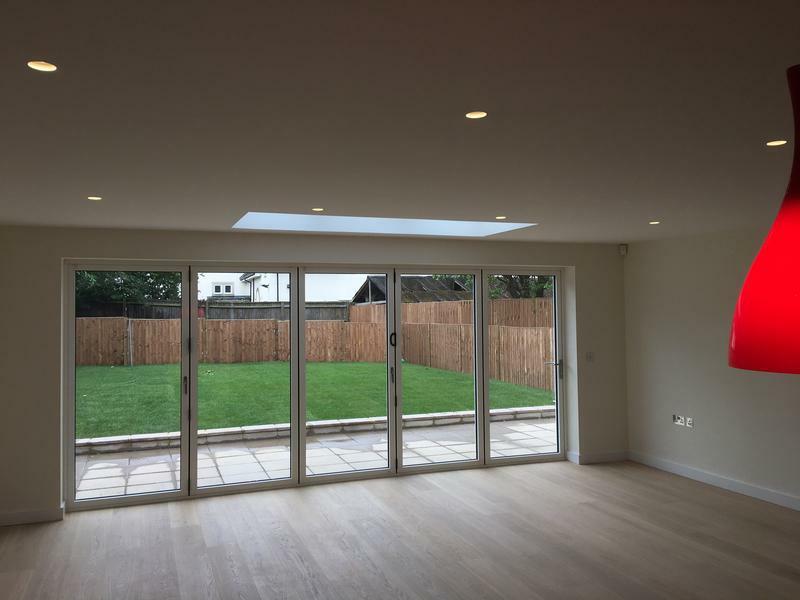 "A great job done by this Company. 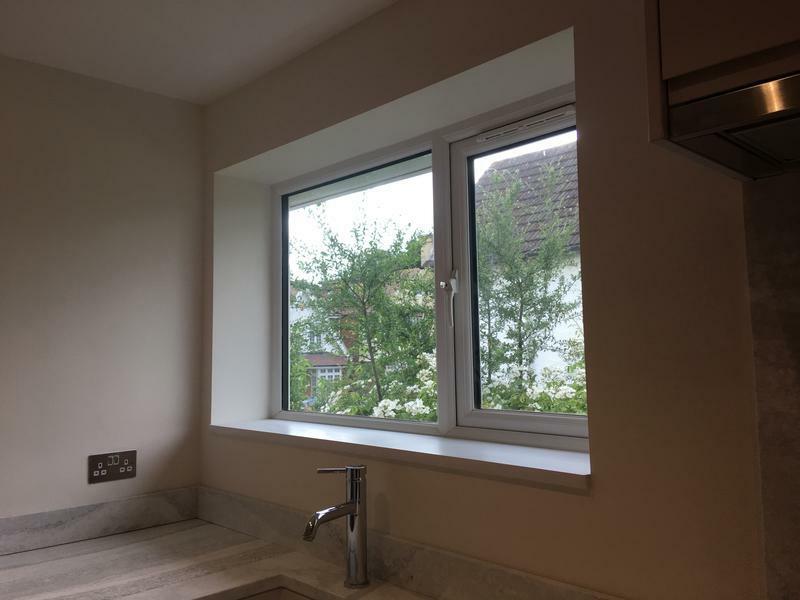 All very efficient throughout from the initial quote to the completion of the work. 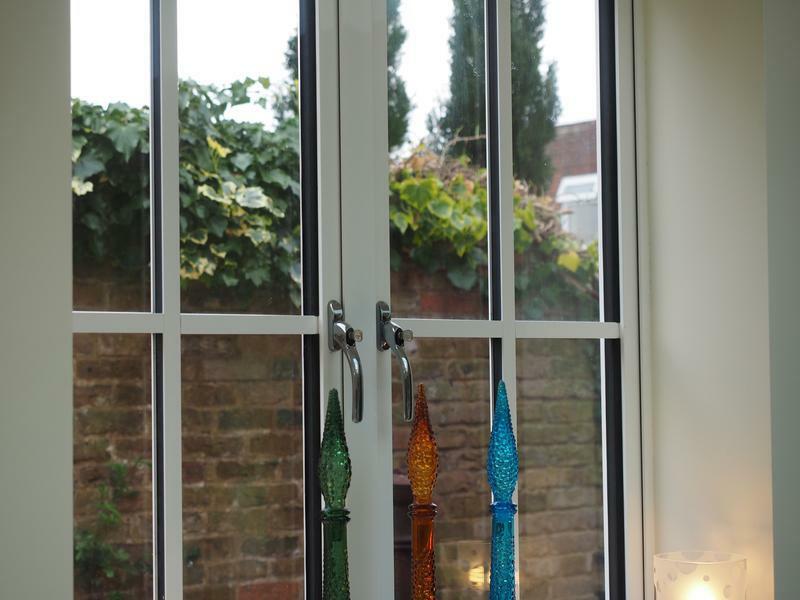 A very friendly and professional family company, who I would recommend to anybody requiring glazing work to be done." "Jon was very friendly, very helpful and nothing too much trouble. very happy with the work. 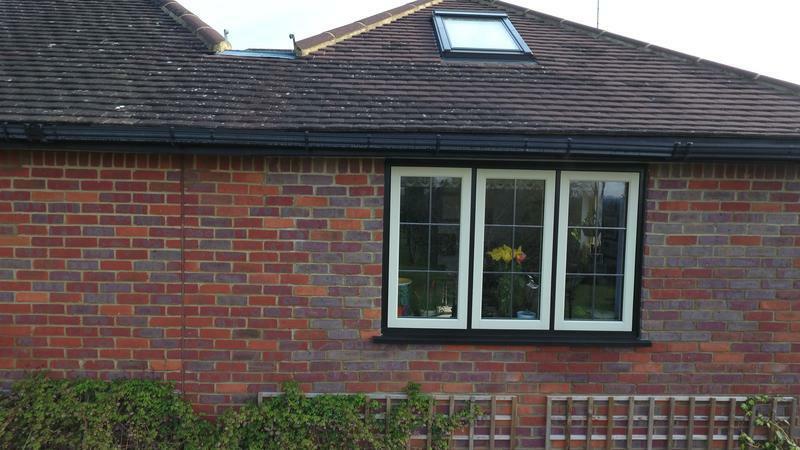 Was a straightforward repair but has made a big difference to the window surrounds, hinges etc." 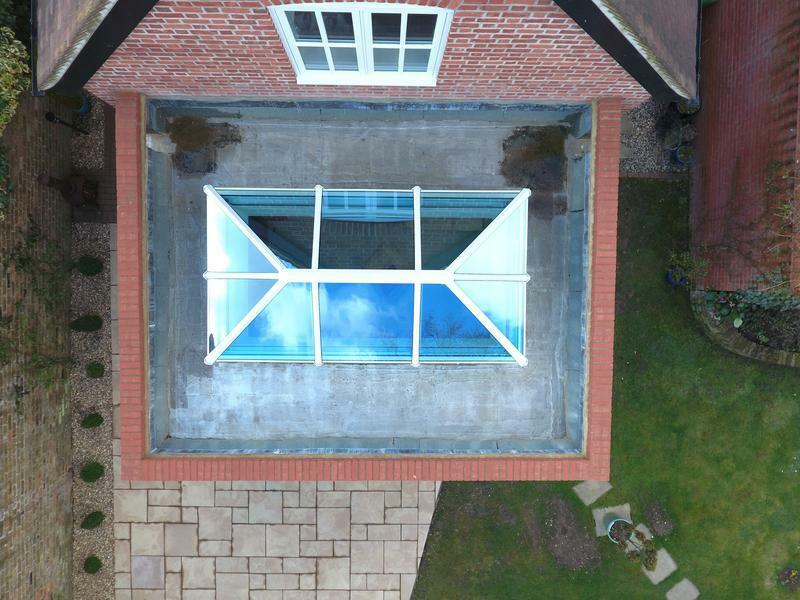 "It has been an absolute pleasure having John and the team carry out work for us. 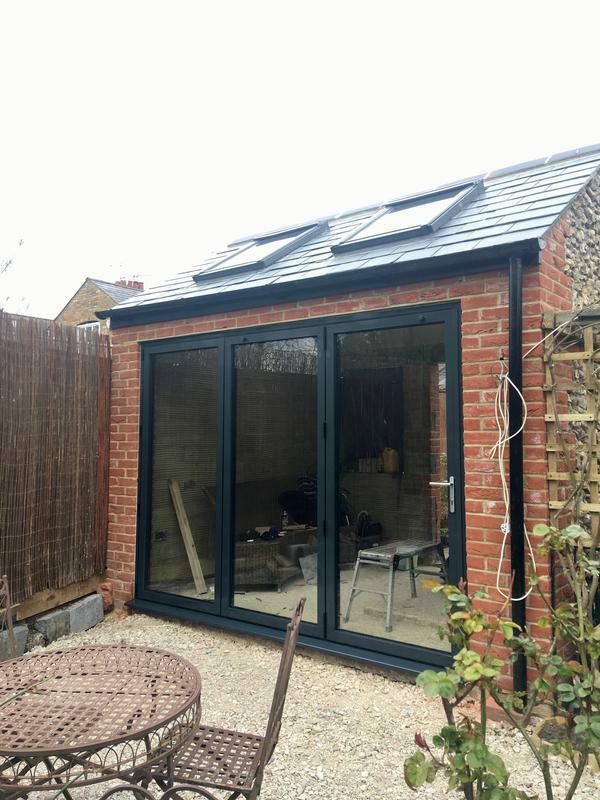 The windows and doors look amazing and the team have been really helpful throughout the whole process. 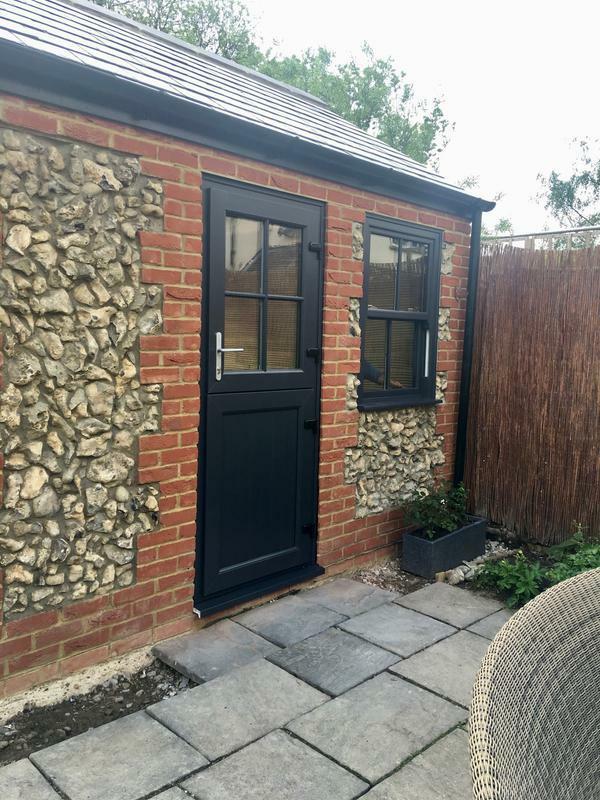 It is so nice to meet a genuine contractor that provides an excellent service all round. 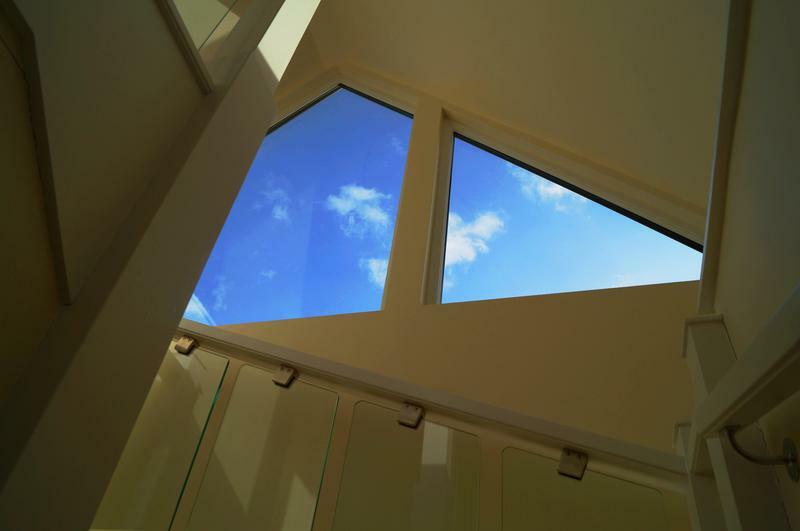 I will not hesitate to recommend them to anyone who needs new windows and doors."